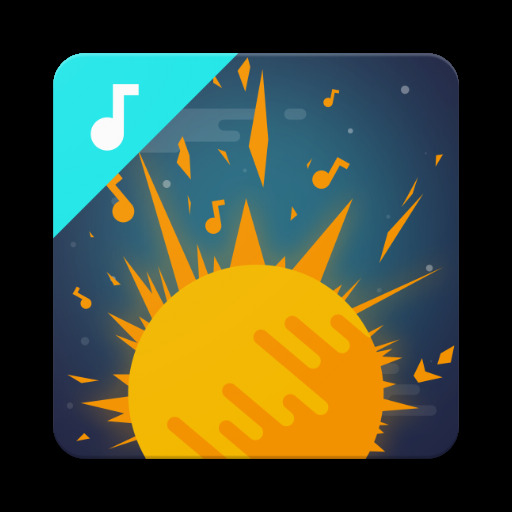 Codots – Rhythm Game v1.0 (Mod Apk Money) Codots is an endless, rhythm based offline game. 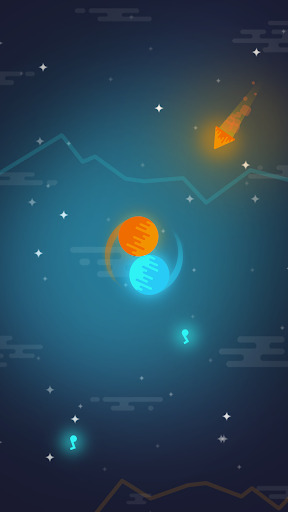 Collect the different colored obstacles by rotating the planets with the rhythm. To rotate the planets, simply tap the screen on the left or right side, when the rhythm notes are speeding towards the two dots. 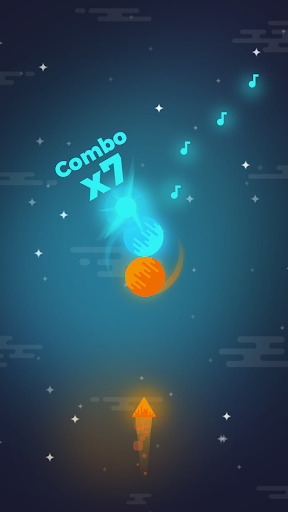 Beat your friends highscores in 4 different game modes and become a rhythm master! Collect little rhythm notes to increase your combo and your score. As the beat proceeds, it becomes more difficult to keep on with the rhythm. 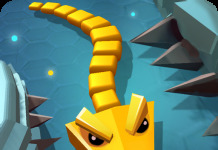 Collect powerups to boost your score and climb up the leaderboards! – Classic: Touch the screen to make two planets switch their places! 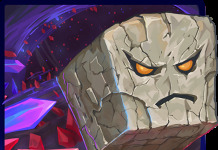 – 90°: The planets rotate by 90°, obstacles and rhythm notes coming from 4 directions! 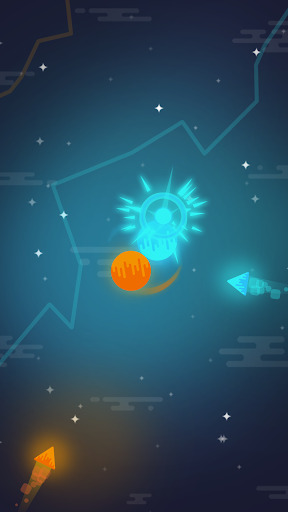 – Tap&Hold: The longer you touch the screen, the more the planets rotate! Rhythm notes coming from all directions! 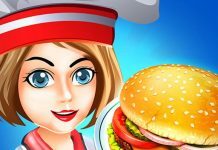 – Mixed: Combines all previous game modes – very challenging! How long can you keep on with the rhythm?